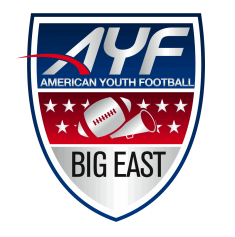 Order your 2016 Big East AYC Cheer Championship video from Varsity Media. This year’s events take place on November 19. You will receive an HD copy (on a custom flash drive) of your team’s performance along with online access of every performance from your session.